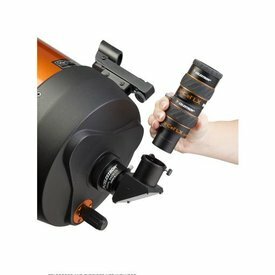 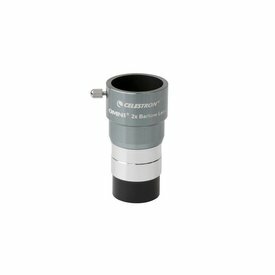 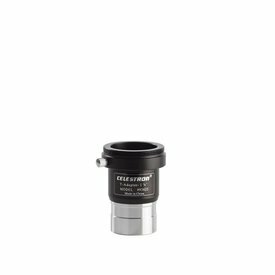 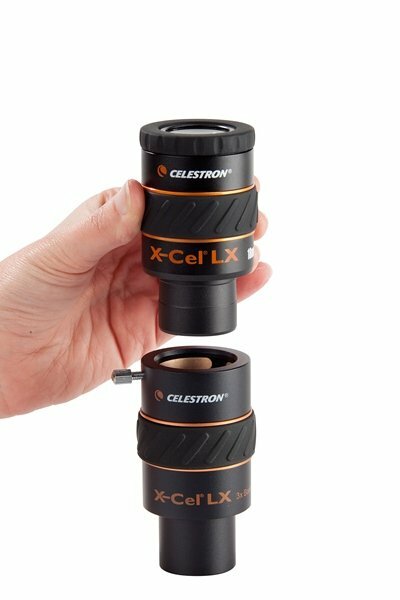 When inserted between the eyepiece and telescope, Celestron's premium 3x Barlow lens triples the magnification of all your 1.25” eyepieces. This is a perfect accessory for owners of short, fast telescopes, and is especially helpful for boosting the magnification during lunar or planetary observations under good seeing conditions. 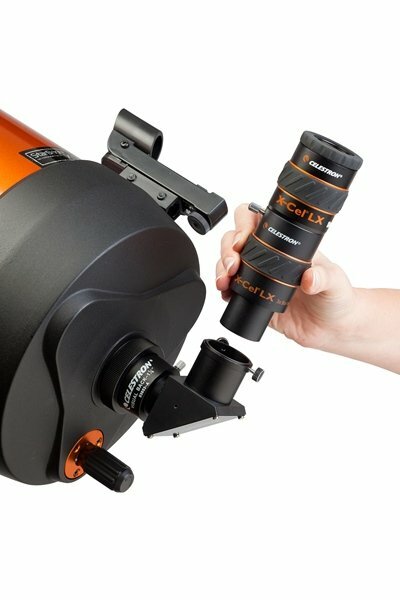 The apochromatic, fully multi-coated optics offer great color correction and contrast.